If life feels so difficult that it seems impossible to move forward; if you feel stuck in emotional distress and you’re struggling to deal with it on your own then you may find it helpful to see a counsellor. Counselling can help you to understand the way that you think, feel and behave and it can help you to bring about positive changes in your life. When past experiences are troubling you counselling can help you to accept what has happened and process the feelings that you have been left with. Counselling can be life-changing and even life-saving; it can help you to find the ‘real’ you again. 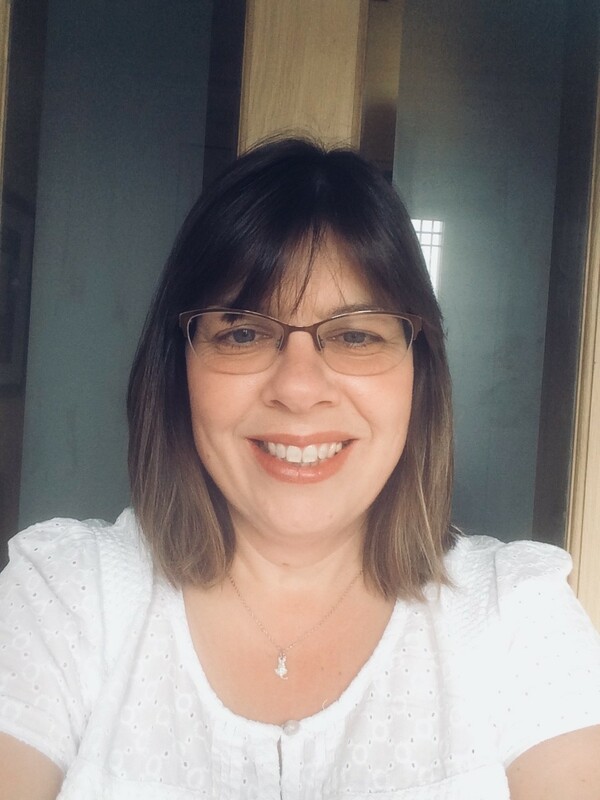 I am an Integrative Counsellor which means my work is influenced by several different counselling and psychotherapy theories, so I can adapt my approach to meet your needs. I use an emotion-focused approach to develop emotional awareness because this can help you to understand your difficulties and what you want/need to feel better. I offer a free telephone consultation to help you to decide if counselling could be beneficial for you. This will also help you to decide if I am the right counsellor for you. Counselling session length is 50 minutes.